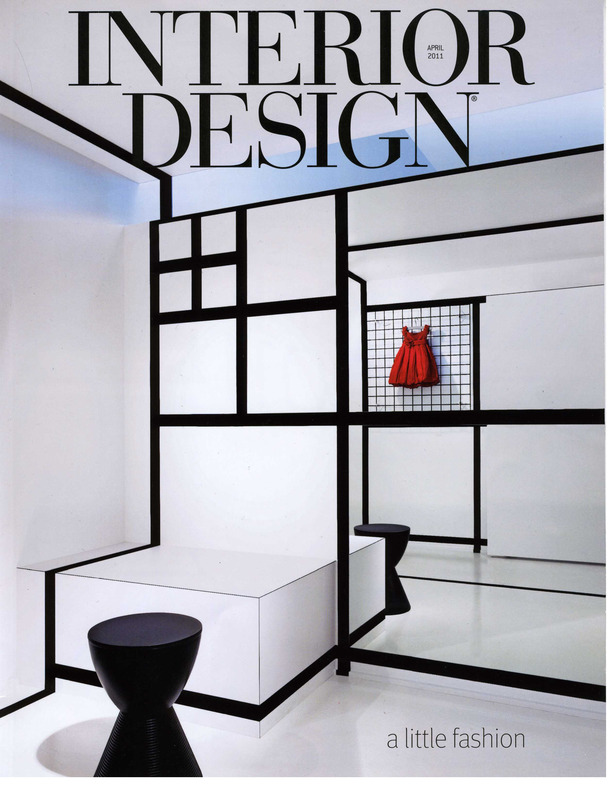 The latest issue of Interior Design takes an in depth look at the latest design innovation, the new Ports 1961 Shop at the Bund in Shanghai from the team at Archi-Tectonics. Interior Design profiles the installation that has set both the worlds of fashion and design alight with the latest offering from the Archi-Tectonics/Ports International union. Texture is one of the many focal points of the installation, underlining the fluidity between architecture design and fashion. Winka uses lighting effects to create an ambient atmosphere for all who enter the shop. “The subdued accents are like color therapy,” she states to give them an opportunity to experience the Ports 1961 in a completely different light, literally. You are currently browsing the Archi-Tectonics Today weblog archives for April, 2011.